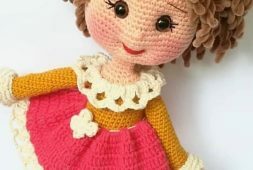 37 Different Amigurumi Winter Crochet Pattern Ideas for 2019 - Page 36 of 38 - Amigurumi Blog! Use this free crochet pattern from Hopscotch Lane to decorate your tree with colorful owls this holiday season. You can use owls for different decorations in your home throughout the year. They are suitable for nurseries, but are also ideal for decorating offices. 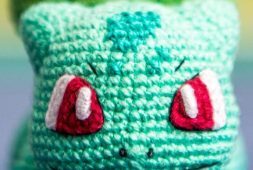 If you enjoy making amigurumi and playing with many colors, this is a good Christmas crochet pattern for you. 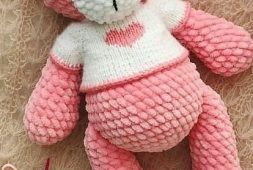 This precious crocheted penguin wearing a Santa hat is a fun stuffed animal in the style of Amigurumi used as a decoration or a Christmas present. This is especially nice as a gift for a baby or a child (or for anyone who loves penguins). 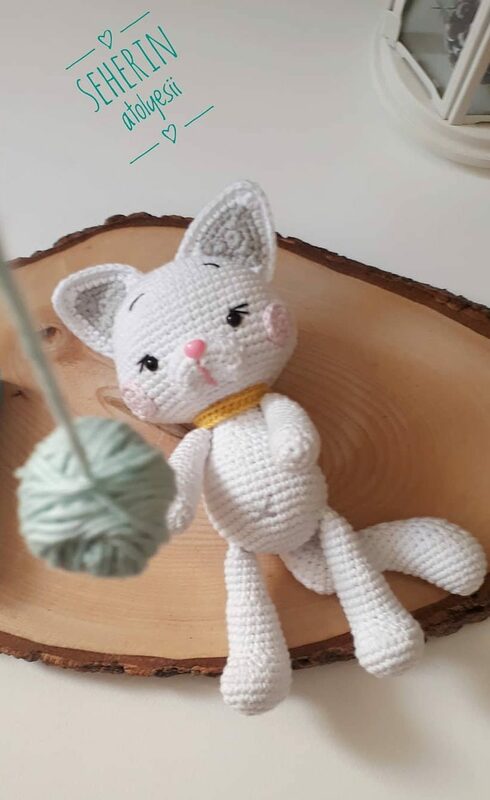 Here is another Amigurumi crochet Christmas pattern that can be used for gifts or decoration. This conjures the Nordic folklore of the Christmas Gnome.